The 1960 presidential election was one of the closest races in U.S. history. The candidates were Republican Richard Nixon of California and Democrat John F. Kennedy of Massachusetts. Nixon had the experience. But, Wikipedia discloses that his campaigning skills were “decisively outmatched” by Kennedy’s. Images from Time magazine document Kennedy’s campaign well. They show the candidate out in the streets of various U.S. cities, crowds gathered around him. They show him behind a podium branded with his youthful face and beaming smile, engaging attendees. They even show him directly speaking with his fans— fellow U.S. citizens. It was obvious he was putting in the effort when taking on an experienced candidate. And these interpersonal measures were backed by a well-oiled campaign and a team of people to help secure votes. It was a culmination of initiatives – driven by purpose and executed with direction – that won Kennedy the presidency. And, while mobile marketing tours are a far cry from a presidential campaign, brands can use the same elements to win the popular vote. As part of its iconic “Never Hide” campaign, sunglass brand Ray-Ban activated a multi-city mobile marketing tour. Its purpose was to connect with millennials and increase market share. And, the roadmap was extensive – more than 20 cities in six countries. 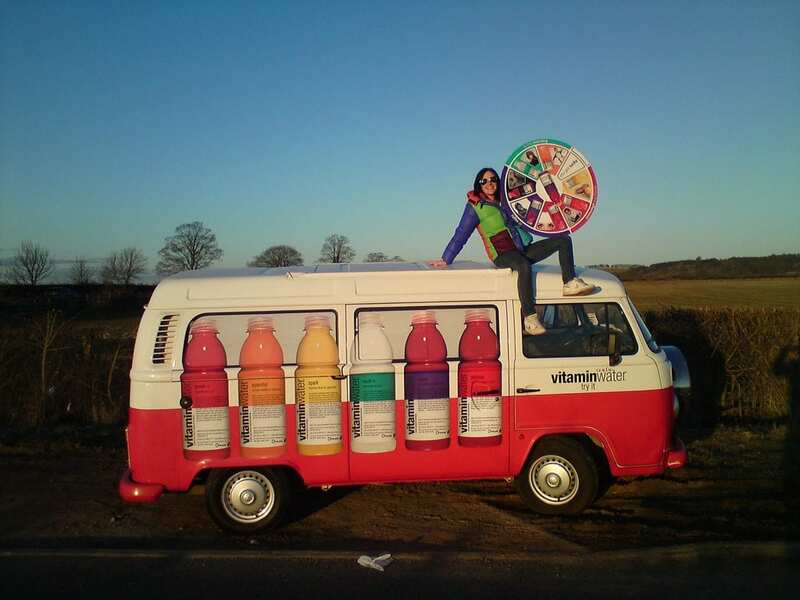 At these stops, a total 9,000 professional brand ambassadors and street teams brought traffic and excitement to the company’s events and its Ray-Ban branded Volkswagen camper van. When a target location included a beach, staff erected pop-up stations, where people could try on products. Photo opps were available to allow consumers to capture their experiences and share with friends via social media. And, the tour’s results reflected its efforts. Ray-Ban event staff engaged 900,000 consumers, who tried on 500,000 pairs of sunglasses and took 1.2 million photos. The brand’s success is due to its purpose and direction, in which event marketers used the right campaign elements. Ray-Ban went where its consumers were. These were places they were most comfortable, which helped them to be open to conversations and to engaging in activities. This demonstrates why a well-organized plan is the better route for mobile tours. Mobile tours offer tremendous opportunity with the right purpose and direction. Look to these five tips to improve your efforts. 1. Look to data for the right decisions. The start of any successful marketing campaign begins with a clear-cut goal. For mobile marketing tours, it may be to increase market share, like Ray-Ban. Or, it may be to introduce new products, like SOBE did with a 13-market sampling tour for new drink flavors. This may be in areas where you already have loyal consumers, in those where you are looking to expand, or a combination of both. To make these decisions, first look to your data. You may be able to identify holes or areas for opportunity to ensure the best possible outcomes. From there, you’ll be able to come to other informed choices, such as mapping an efficient route, for the best use of your marketing dollars. 2. Plan stops around events, but use guerrilla marketing, too. Brands can maximize their investments when they take advantage of high traffic a certain area has to offer. This means, when scheduling stops around events, such as music festivals, be sure to check for opportunities for additional exposure. This is especially true where your mobile marketing tour may offer value. For example, Charmin, working with Jack Morton, brought an invaluable necessity to NYC streets – a mobile bathroom. And, the Charmin VAN-Go, the “first-ever on-demand mobile bathroom service,” was the cleanest and roomiest portable restroom imaginable. It was also the most fun with its reading material dubbed “pooblications,” among other potty humor. In fact, people loved the PR stunt so much it made 1.2 billion impressions in two days, for a 3000% increase in social impressions. 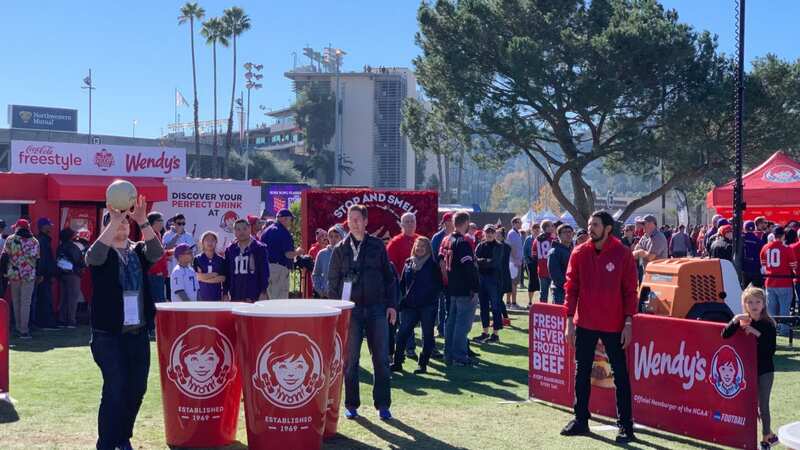 This activation would have an increased impact when sponsoring events, too, showing how tour stops can offer multiple opportunities to capitalize on reach. 3. Get – and keep – people excited about your activation. Marketers also increase their chances for success when they let area residents know when and where to expect them. Means for communications may include email, social media and/or influencer marketing. No matter which, it’s important to share the perks – the value – of attending. This may be product samples, demos, games and/or contests. For the Milo’s Kitchen mobile marketing tour, the “Treat Truck,” it was a variety of activities any dog could love. The 16-city initiative offered free treats and a “lapdog lounge” with toys and places to relax. It also hosted a professional photo booth to capture photos of owners and their furry friends. Participants could get a printed copy, as well as a digital one to share via social media. By providing consumers with an opportunity to crate content, the brand was able to expand its reach and capitalize on word-of-mouth marketing – with no additional investment on their part. Yet, it doesn’t hurt to offer incentives or drawings for photos posted to Facebook, Twitter or Instagram. It’s a smart way to continue consumer engagement beyond the event itself. 4. Thoughtfully select your event staff. When you consider the various elements of the campaigns referenced above, it’s easy to see the critical role event staff play. Ray-Ban required brand ambassadors who personified its youthful, edgy vibe and could foster connections with millennials. 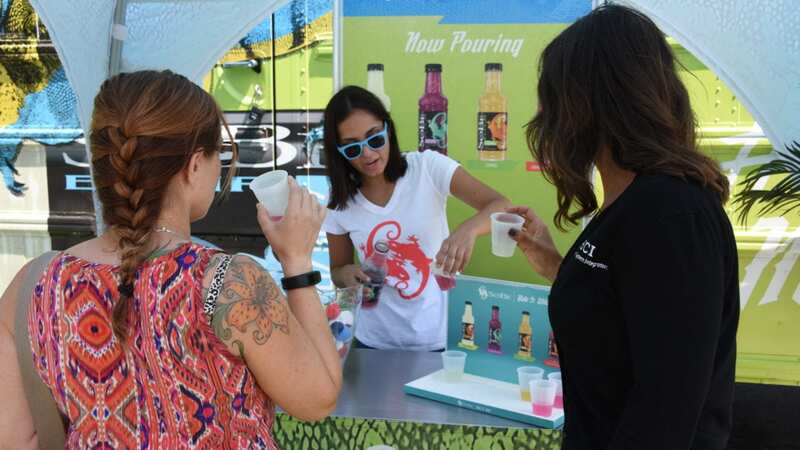 SOBE needed upbeat promo staff with sampling experience to host consumer games. And, Milo’s Kitchen required event staff who had a love and understanding of dogs. Yet, at the most basic, these brands needed individuals who embodied their values and could effectively share key messages. They needed people who could engage consumers and tailor the message to them. They needed event staff with courage, a willingness to put in the effort and follow detailed direction. Knowing their effect on the results of each tour stop, it’s important to give much thought to the selection of event staff. 5. Don’t neglect the details. There are many elements that lie under the hood of mobile tours. These include vehicle insurance, driver credentials, transport and storage of inventory, fuel management, site sourcing, permits and contingency plans. For the latter, event marketers must think about inclement weather, vehicle issues, sickness or no-shows, and back-up staff designated for every role, from drivers to event staff to tour managers. One loose cog could break the entire effort. To help ease their burden and cover all the bases, many event marketers will partner with one service provider for it all. In doing so, they allow themselves to stay focused on their mobile tour’s purpose and direction and increase their odds of winning the popular vote among consumers. At Elevate, we are your one service provider in executing mobile marketing tours. From event staff to site sourcing and beyond, we keep your campaign moving in the right direction.